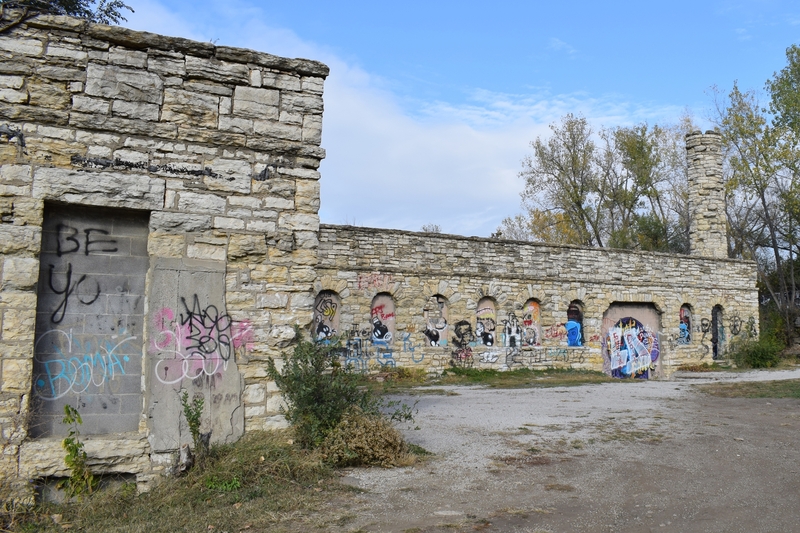 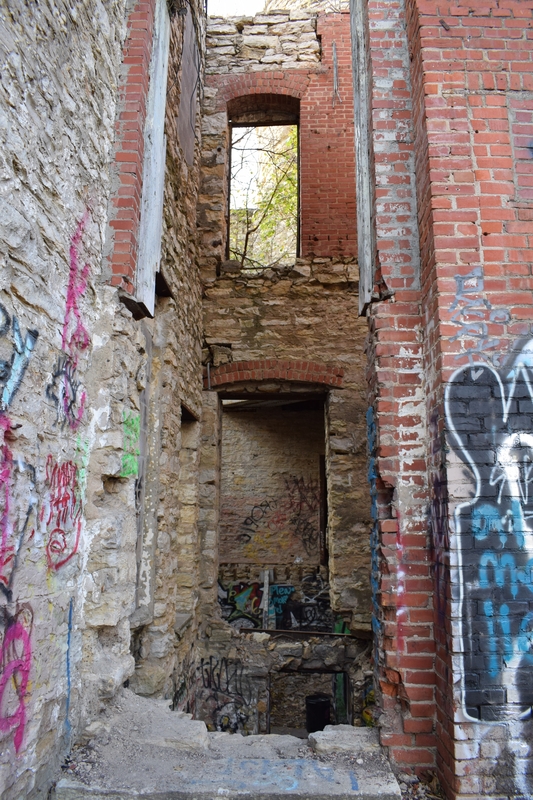 We stopped by the now abandoned Kansas City Workhouse in Kansas City, MO to take a look at the unique architectural property. 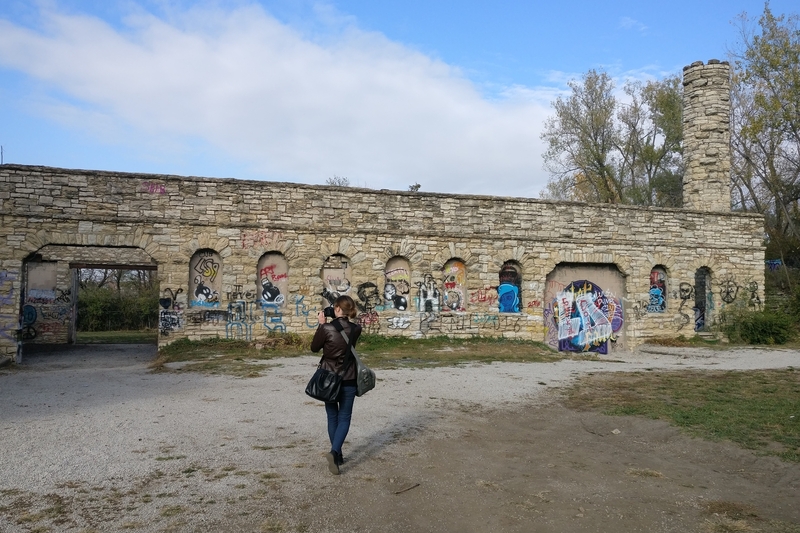 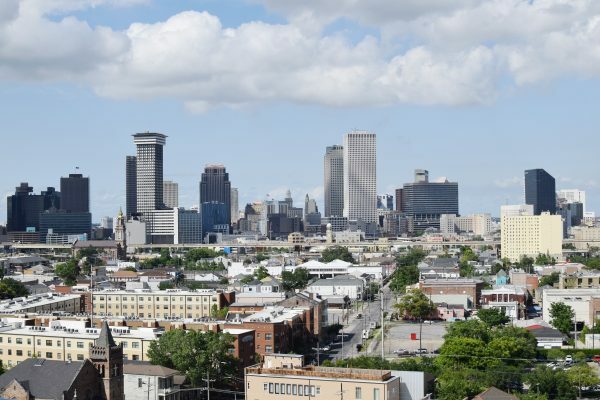 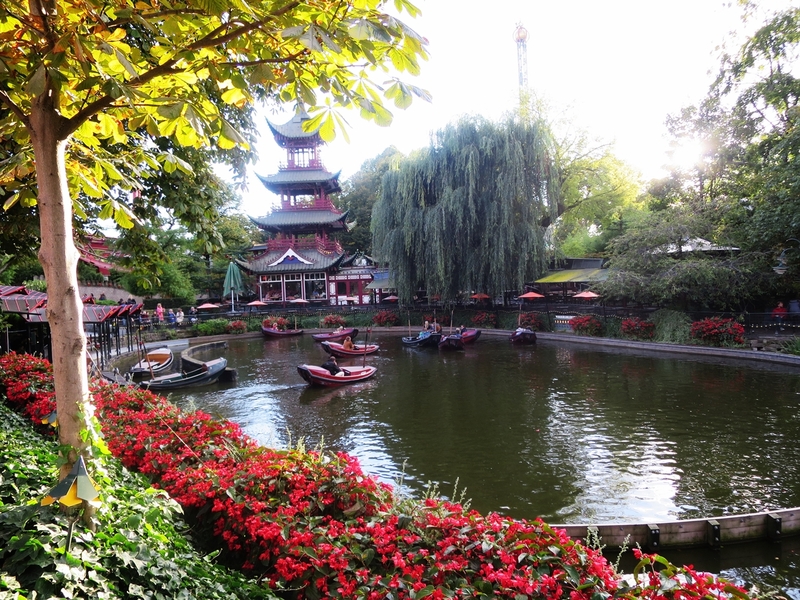 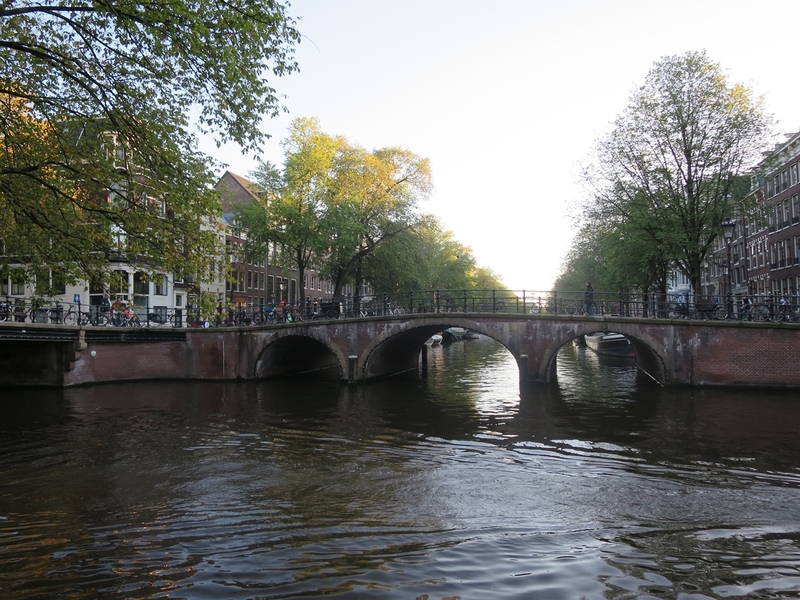 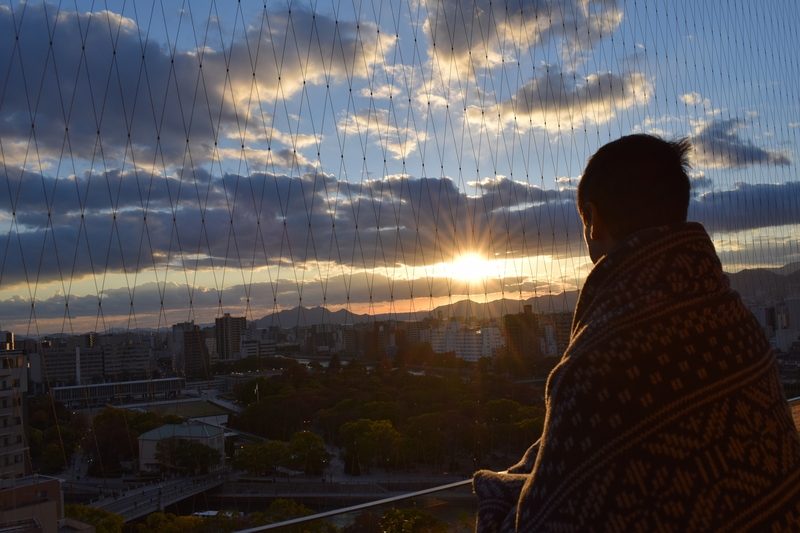 Click through to read a little more about the building and see photos from our visit. 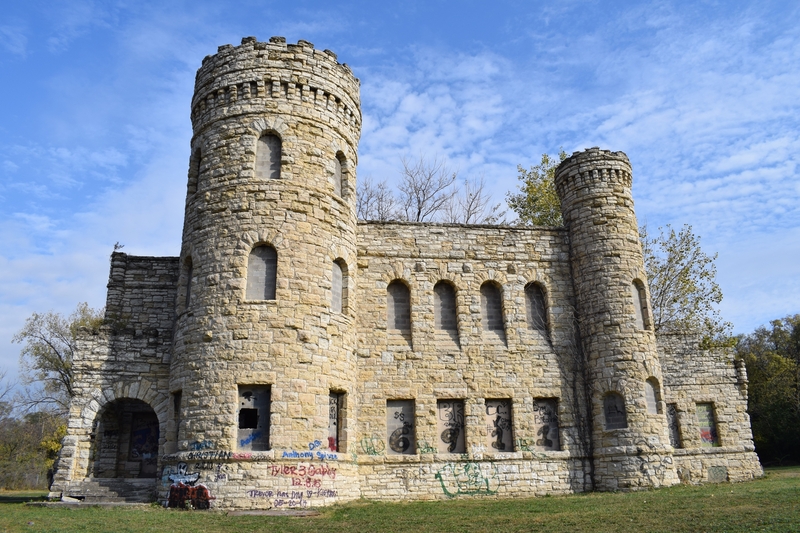 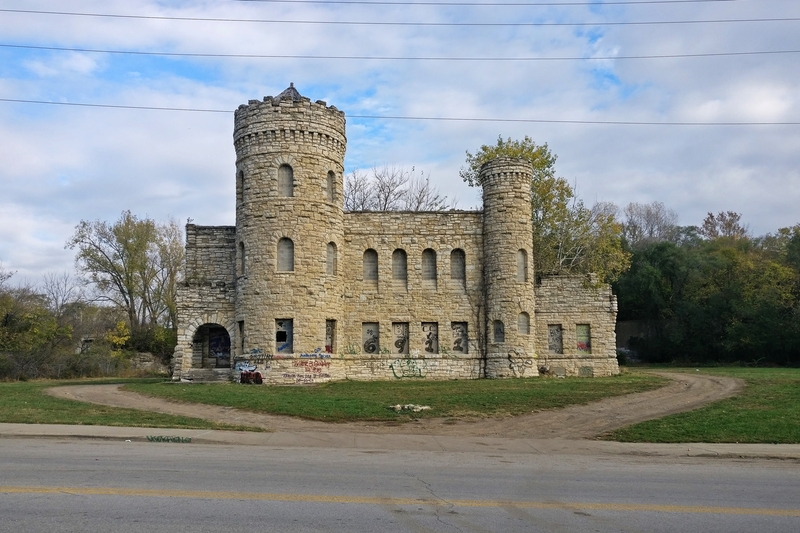 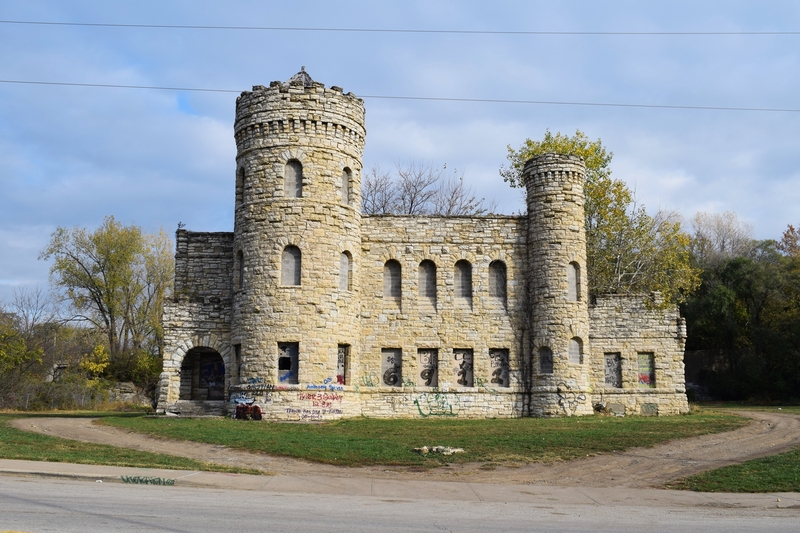 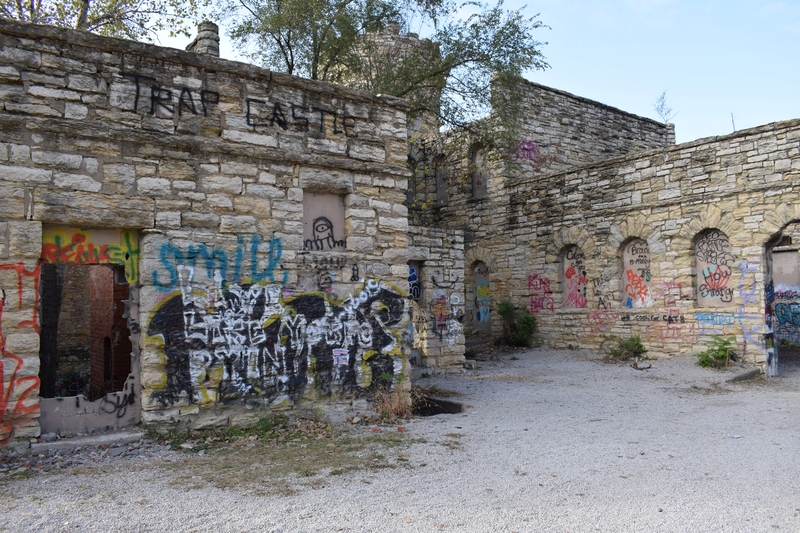 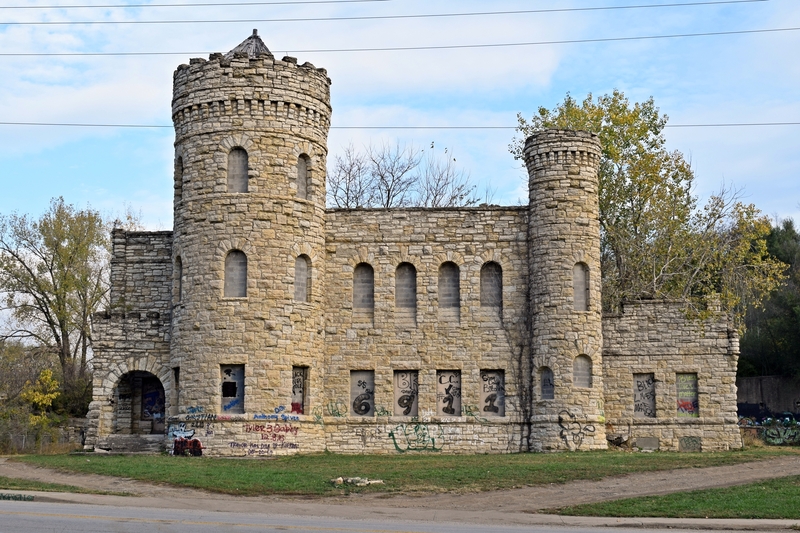 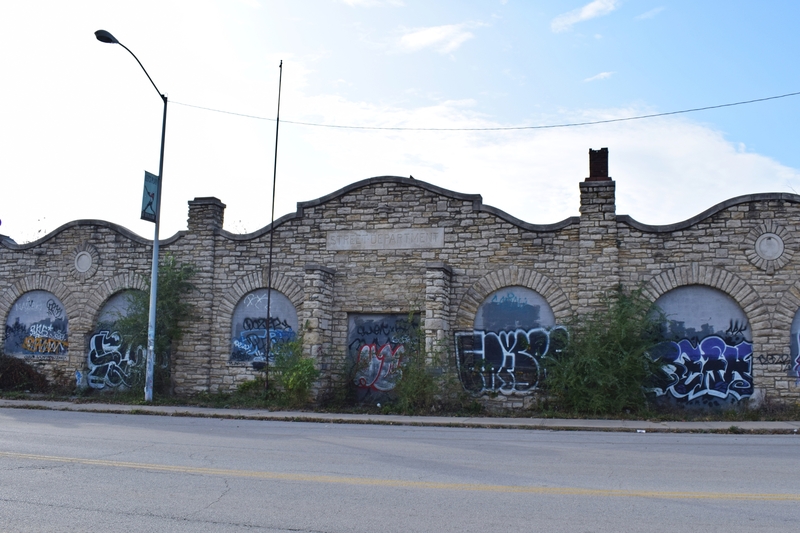 The Kansas City Workhouse or Vine Street Castle was built in 1897 as a city jail for petty offenders. 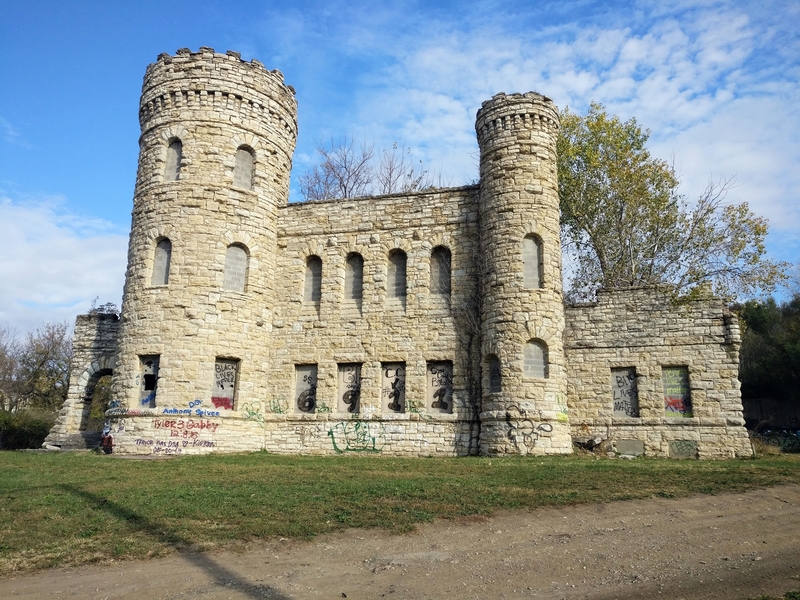 The 4-story limestone building boasts a castle-like design which was apparently a by-product of some of the architectural trends persisting during its construction. 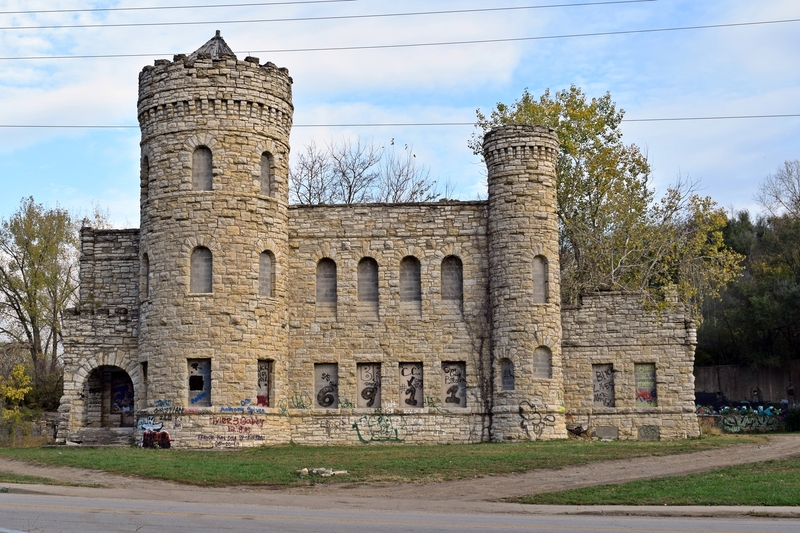 The jail closed in 1924 and the workhouse was subsequently repurposed for numerous other projects. 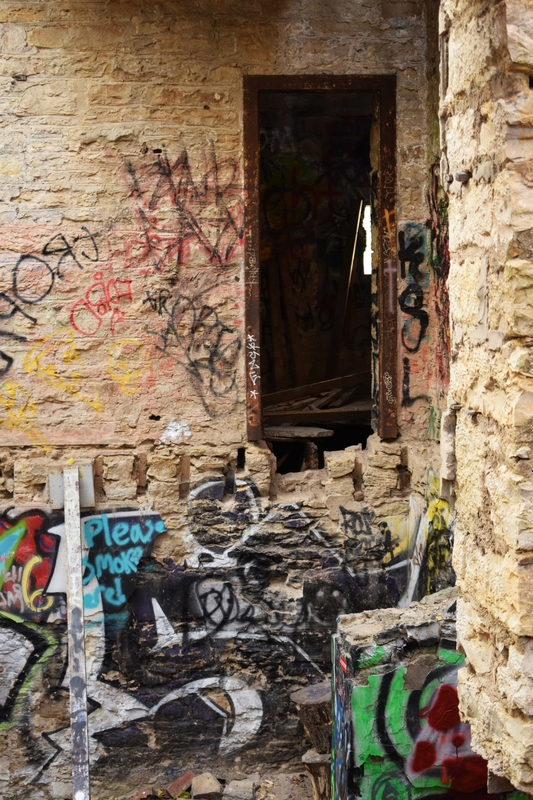 The building was finally abandoned in 1972 and as been left in disrepair ever since. 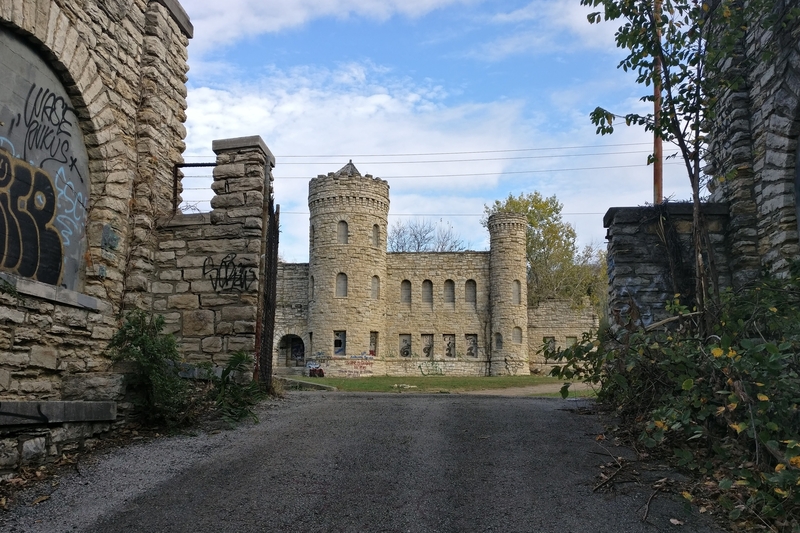 The structure feels out of place not only because of its castle-like features but also because it seems to have unjustly gone to waste. 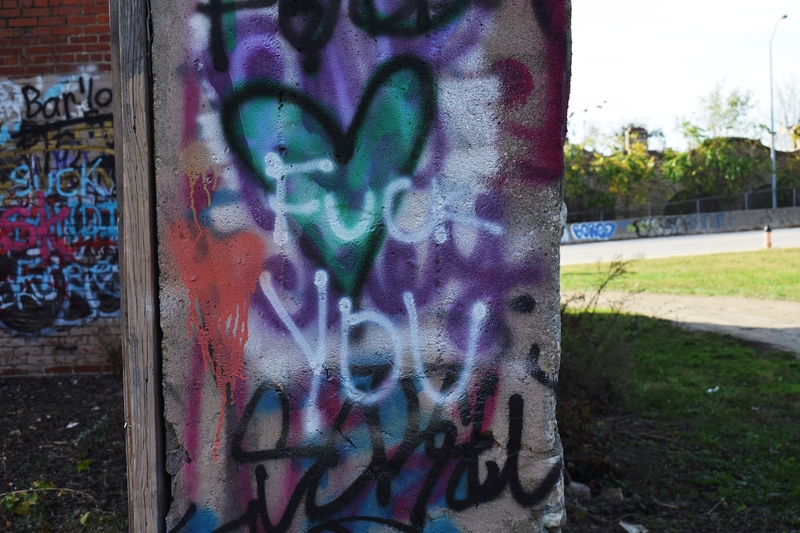 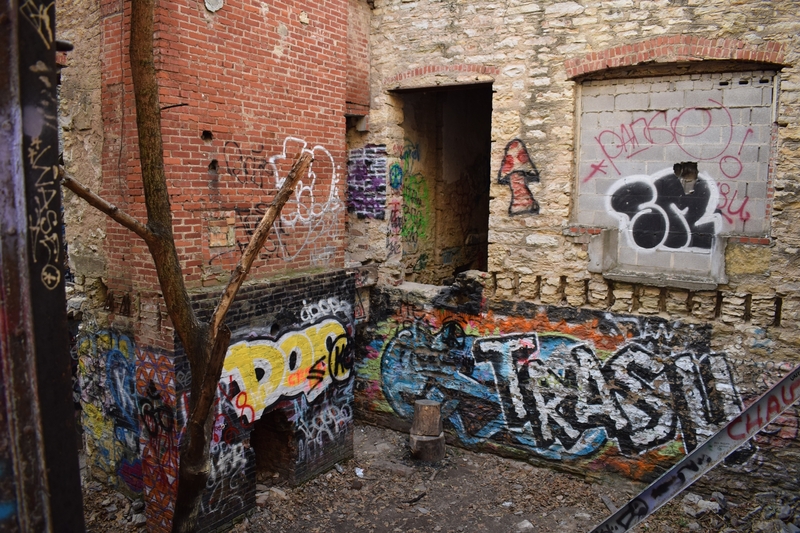 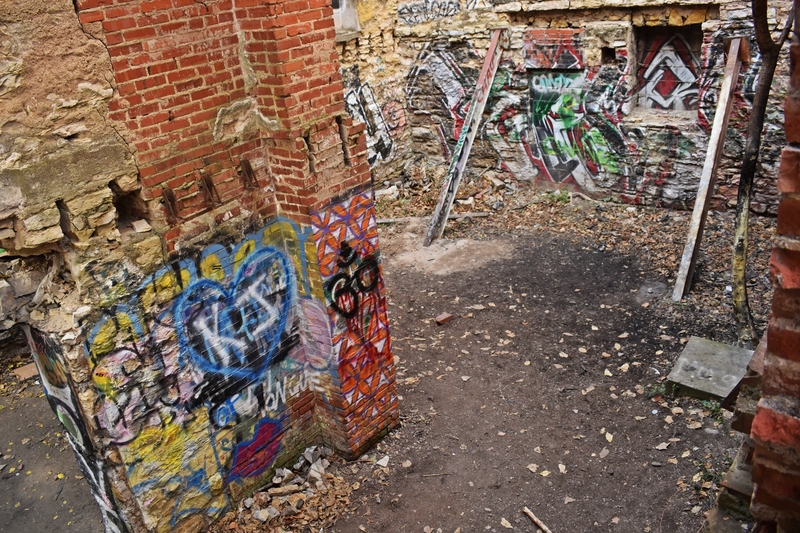 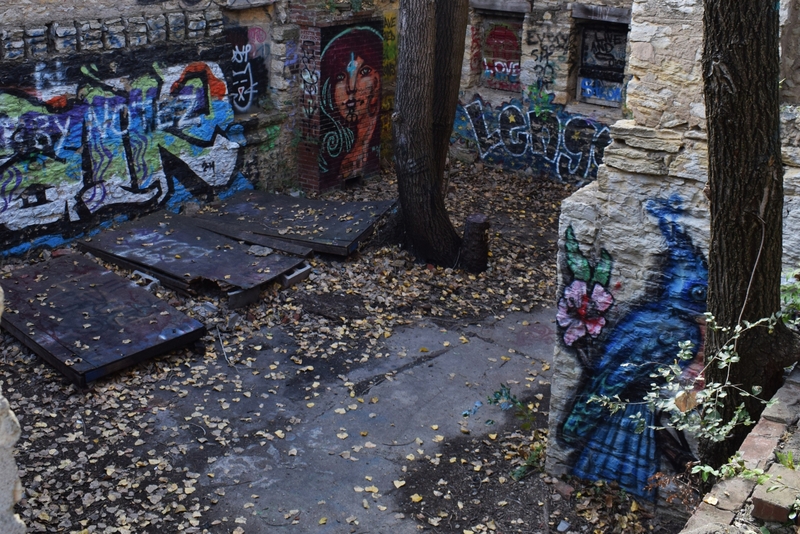 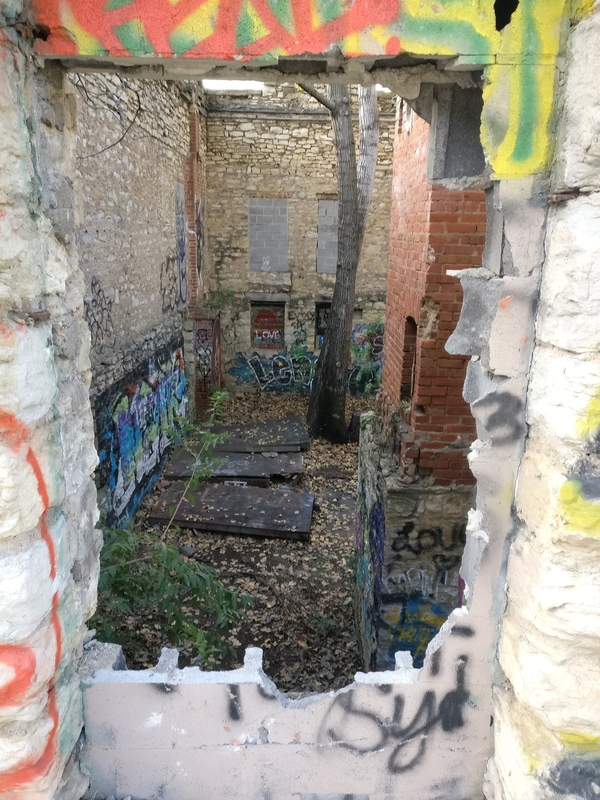 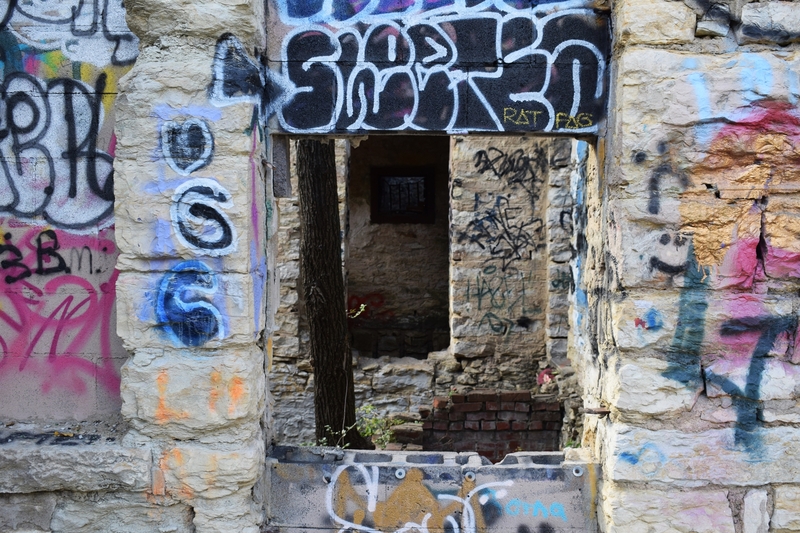 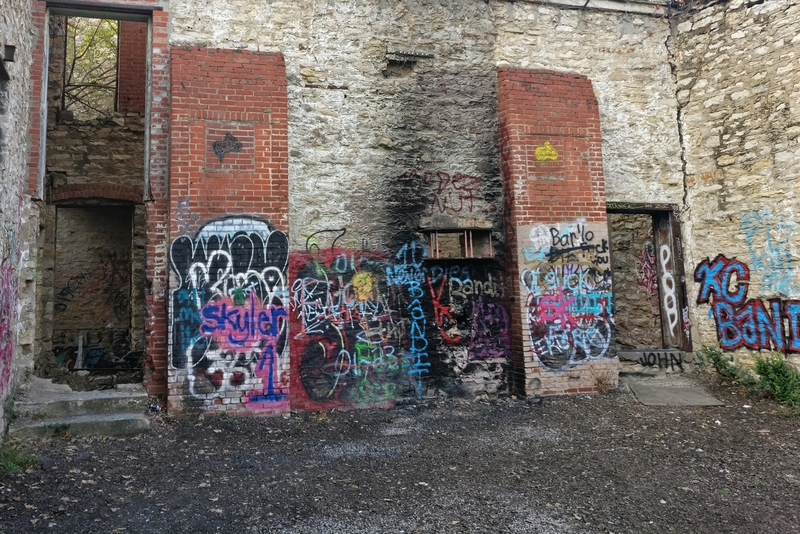 It has seen its fair share of graffiti over the years and recently a couple tried to give a new purpose to the space by hosting their wedding there. 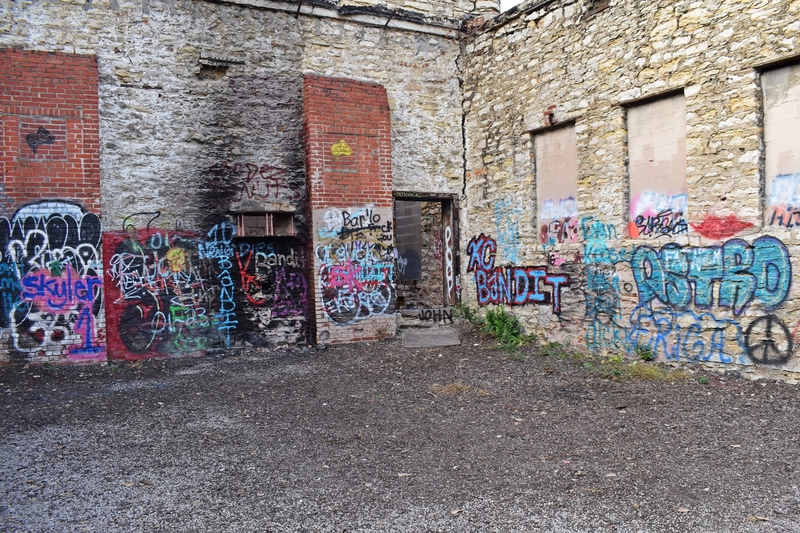 Hopefully, someone can come along to make some changes at the workhouse and not let the area wither away too much longer. 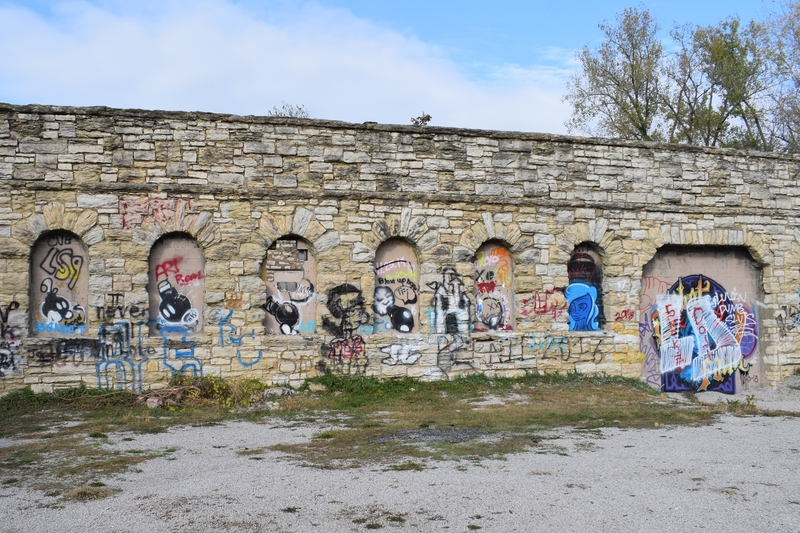 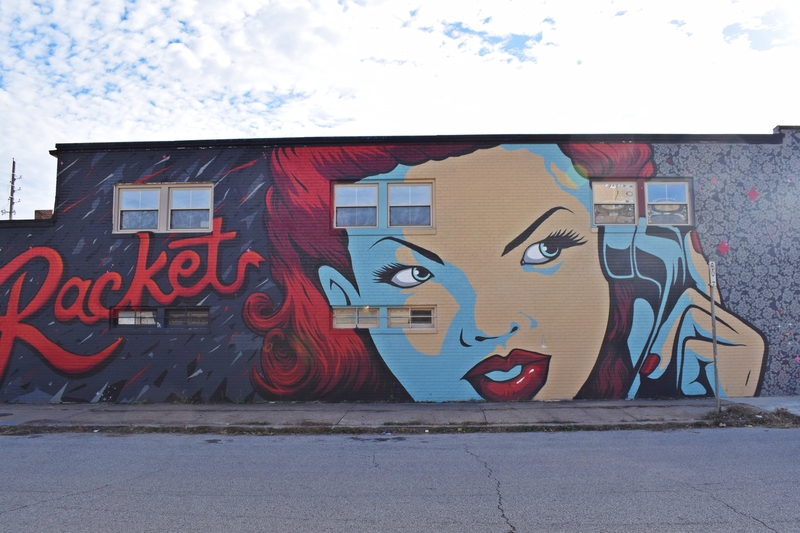 Have you ever been to KCMO?